Autographed HARDCOVER EDITION Now Available! This beautifully Photo-Illustrated hardcover book is bound to be passed down for generations. A go to reference for recipes that feature wholesome ingredients, and down home cooking techniques that will enthuse the novice, and will excite seasoned cooks seeking a traditional approach to preparing beloved southern comfort food favorites. Author, Dr. Hattie N. Washington comes from a long line of traditional southern cooks and loves the opportunity to share not only her favorite recipes, but those of friends and family as well. Do not miss this chance to own this edition that will surely become a welcomed addition to your culinary treasure chest. 20/20 Insight & Foresight: Reflecting On The Past. Visioning The Future. A Book of A Lifetime. Inspirational. Memorable. Instructional. Passionate. Click Book to Purchase from This Website! Dr. Washington’s available for book readings and signings that are moving and entertaining. Dr. Washington’s public speaking style is crafted to be both inspirational and motivational. “Aunt Hattie” is truly “My Brothers’ Keeper”, providing young men life-affirming foster care. Please Support the Aunt Hattie Scholarship Fund at Coppin State University. Your tax-deductible donation to this Fund will help with college expenses for former foster youth who have aged out of the foster-care system. A Thank You Letter will be sent from CSU. The Maryland Commission for Women held it’s 2018 Induction and Awards ceremony honoring five women who have led lives of leadership, service, and excellence. Among them, Dr. Washington was a proud recipient of the Women’s Hall of Fame Induction Award. The award consisted of a 16 x 20 inch, Maryland Gold Sealed Citation signed by Governor Larry J. Hogan, Jr., the Lieutenant Governor and the Secretary of State. A beautifully etched Crystalite Okinawa Bowl was also presented to Dr. Washington. The awards ceremony was held in the stately Mike V. Miller Senate Office Building Conference Room East attended by a maximum capacity audience of well-wishers, family members, and press. The officers, commissioners, and staff of the Maryland Commission for Women created a memorable event evidenced by the audience’s enthusiastic response to the evening’s proceedings. Following the ceremony, a sumptuous buffet was enjoyed by all at the reception in the Conference Room West. Dr. Washington was sought after for an interview, photo opportunities and words of advice particularly from some of the Maryland Women of Tomorrow Award recipients. Dr. Washington is deeply humbled and extremely appreciative of the recognition and honor bestowed upon her by the Maryland Commission for Women and all of their supporters. What I found most tremendous was Hattie’s outlook; her consistent near endless way of turning negatives into positives. Outside the historical value of reading the underpinning of cases such as the Brown vs. Board of Education, my favorite parts was the way Aunt Hattie approached getting admitted into college…loved that…and the axioms I enjoyed too; as in eating everything from ‘the rooter to the tooter’. But I cried coming upon her mother Teenie’s sobering reply when Hattie asked why she didn’t tell her she wasn’t her real mother. 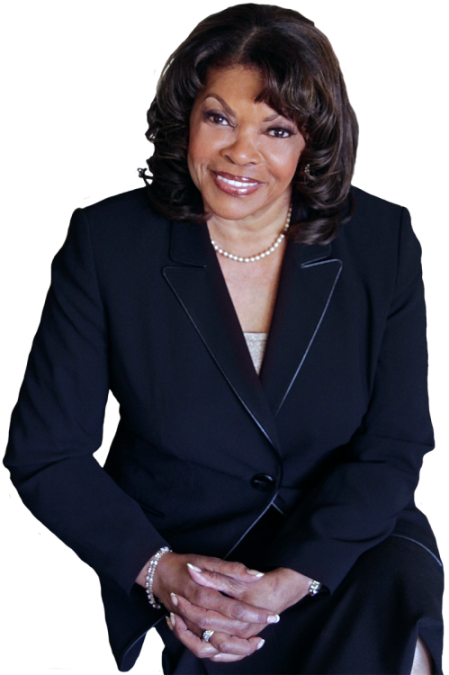 Overall, Aunt Hattie’s testimony presents empowering messages, and her work steering young black boys to productive careers and lives is beyond commendable. 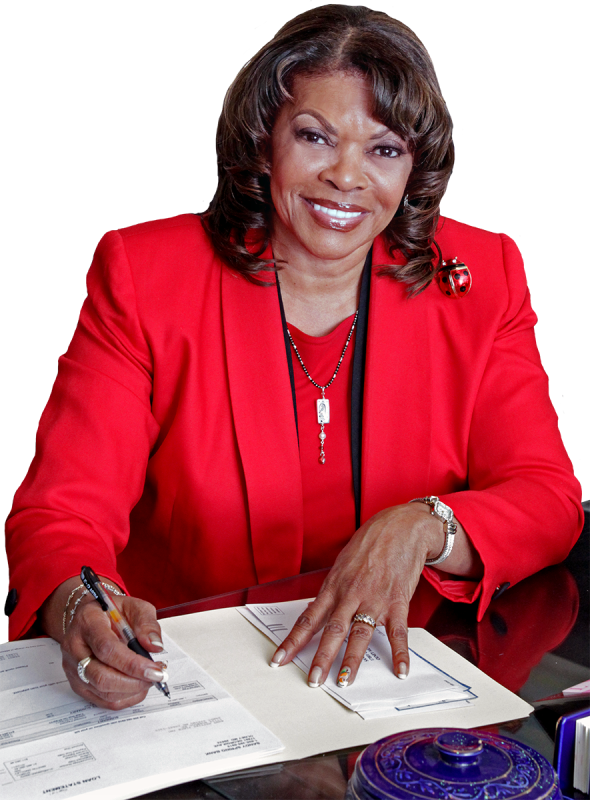 During these times of turmoil for young Black males as well as others suffering the ravages of socio-economic discrimination and often believing there will be no end to the difficulties they experience, Dr. Hattie N. Washington’s Driven to Succeed underscores the value of “old landmarks” such as faith, family, and friends. As I read her excellent testimony, I recalled how I too had been raised on my elders’ telling of folktales, guiding us with sayings such as “a burnt child dreads the fire,” developing our appreciation of not only hard work but doing it well, and maintaining the valuable rural roots emanating from extended family life on farms in Virginia. If we would appropriate Washington’s 6 “lessons learned” for our children today, then many more of them would be “driven to succeed” in this troublesome twenty-first century. As Dr. Washington and other “Old Saints” might say, our children will learn “to carve stumbling blocks into stepping stones.” Driven to Succeed is “testifying” at its best, only in book form instead of Sunday morning service! “And we know that causes all things to work together for good to those who love God…” (Rom. 8:28). Hattie’s incredible story is a powerful and contemporary illustration of this timeless truth. As you read it, don’t be surprised when you find yourself rejoicing over the many divine interventions that have shaped your own journey. Everyone can use a faith lift. So, get started reading and sharing this inspiring story today! “This is a must read book for anyone looking to learn about leadership and the power of love to inspire and motivate. Hattie Washington is an inspiration to us all. I have never met a stronger leader; she motivates and advocates with her passion; no one can ever say no to her, nor should they! We can all take a page out of her book: lead with your heart, and deliver results with your head- that’s Hattie! Once you read this book you will want more of her wisdom and love- so read it again! Driven to Succeed read beyond my expectations. 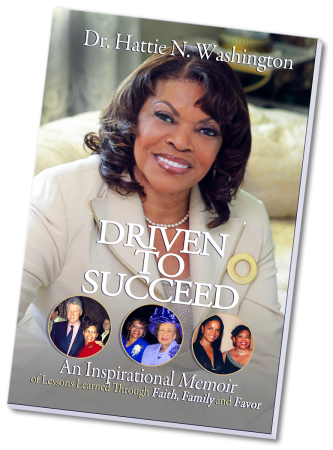 As I opened the book, I held the connotation that An Inspirational Memoir would be a personal faith journey of Dr. Hattie N. Washington. However, the booked based on faith reveals lived experience of life cycles of culture and acculturation, mores and traditions. In parts of the Deep South and also Africa, significant people brought into a child’s life are introduced as Aunt and Uncle. Often these titles of endearment are just accepted or rejected by the child. However, Aunt Hattie exposes the missing link, the why; in other words she presents the rationale that Aunts and Uncles are bestowed with the right to love, cherish and discipline the child. The rationale supports the old African adage, “It takes a whole village to raise a child.” . . . and Aunt Hattie relights the village. The Friday Sandy Spring event was great and you were fantastic! It was quite moving and I’ve heard feedback from so many about what an enjoyable evening it was. “ ‘ …I heard the voice of the Lord, saying: “whom shall I send, and who will go for Us?” Then I said, “Here am I! Send me’ (NKJV, Isaiah 6.8).” Just as Isaiah was willing to serve out of a desire to exalt God’s glory, Dr. Hattie N. Washington, known to many of us as ‘Aunt Hattie’, heard and responded to God’s voice when she first noticed the three young boys standing on the street corner in the middle of the day when they belonged in school. By faith, Aunt Hattie knew that God would equip her and prepare her for the task ahead as God’s calling flourished into a loving desire to help young men through the establishment of three foster group homes. Aunt Hattie’s gift for serving others is exemplified throughout ‘Driven To Succeed’ by faith, family and God’s favor and a testimony for all who hear God’s calling and say “Here am I, send me”. My leadership skills and style were brought to fruition under your leadership. I owe all of my success to you. The writing of my dissertation and the earning of my doctorate degree is a star in your crown. For it were you who saw greatness in me, because of your kind heart, your keen insight and knowledge; you helped to cultivate that greatness and my destiny. You have inspired me to tell my own story, as soon as I complete my dissertation, I will be telling my story. Keep up the great works you doing with the foster boys. You have been touching and changing their lives for years. Your living is not in vain, may God continue to bless and keep you in His care? Continue to be that change agent in the lives of so many. Learning about God were all there was to life. And evoked an intrigue for enlightenment. the sole proprietors of our destinies.